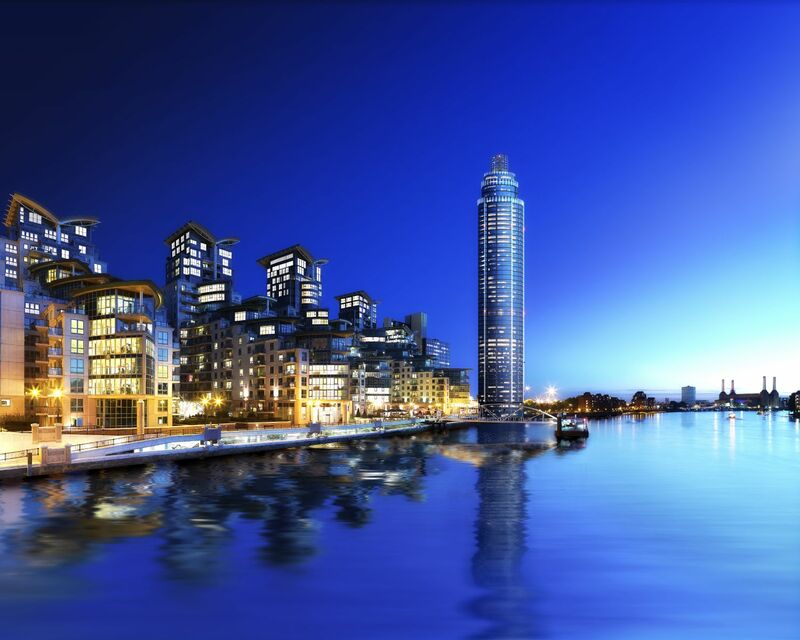 Mitsubishi have supplied 4 lifts for the tallest residential building in the UK at 50 storeys (181m). 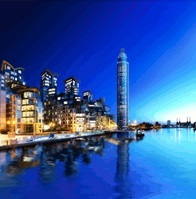 St George Tower is located in Vauxhall adjacent to the River Thames. This includes 3 x NexWay units, high-speed custom type lifts at 4.0m/s with bespoke edge-lit glass behind filigree panels and bronze trim; and 1 x Elenessa machine-room-less lift. 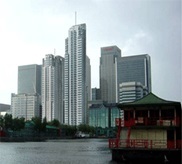 To aid the construction of the tower, Mitsubishi Electric utilised a jump lift installation method so that building workers can utilize the lift for vertical transportation during construction. 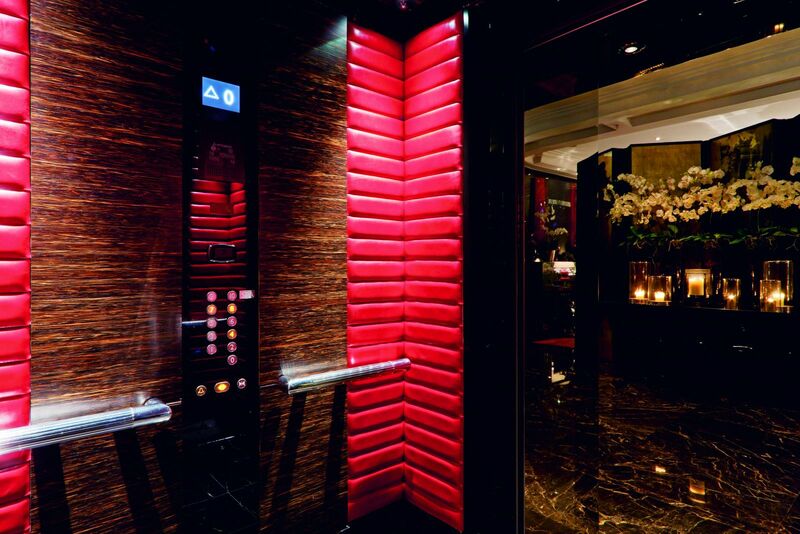 As part of the transformation of a 40 year old building in to a prestigious 5 star hotel, Mitsubishi provided 6 new Elenessa machine-room-less lifts. These include 2 units with bespoke finishes at 1.75m/s. Including 9 different buildings, hosting tenants for global accountantcy, law firms and a hotel. 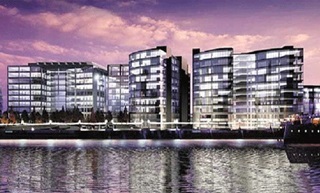 These signature buildings occupy a prestigious riverfront location adjacent to Tower Bridge in London. Mitsubishi have installed a total of 79 lifts here. As part of the on-going Spinningfields development, we provided 21 lifts for this, one of the largest new office buildings in the UK outside London. The main passenger lifts feature destination control, arranged in a group of 6 and a group of 8. 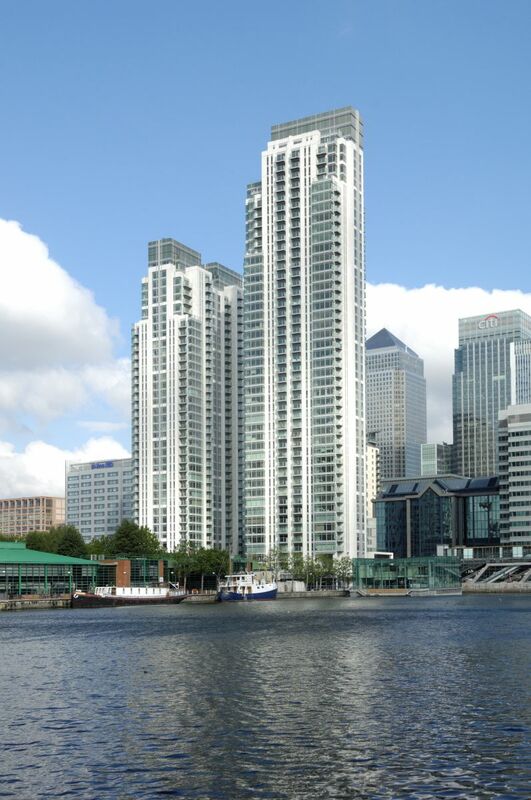 This high quality residential development is in the heart of Canary Wharf. 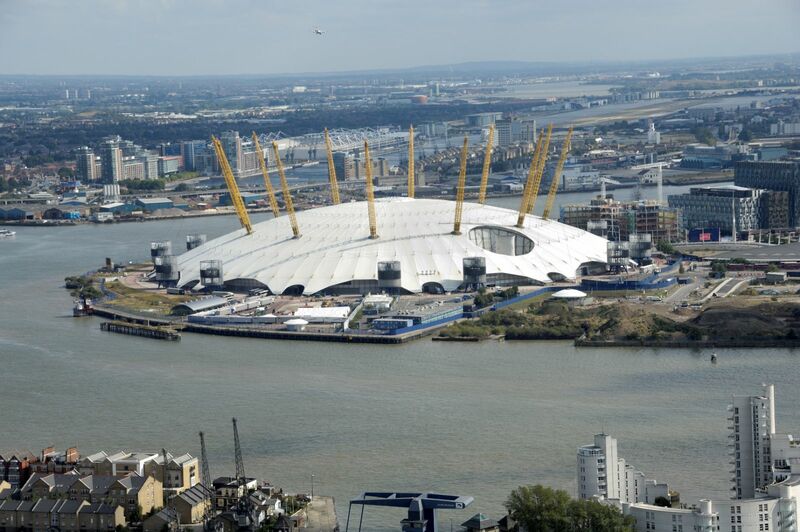 At 38 and 48 floors, the larger of the two towers became the tallest residential building in the UK, until it was overtaken by St George Tower. 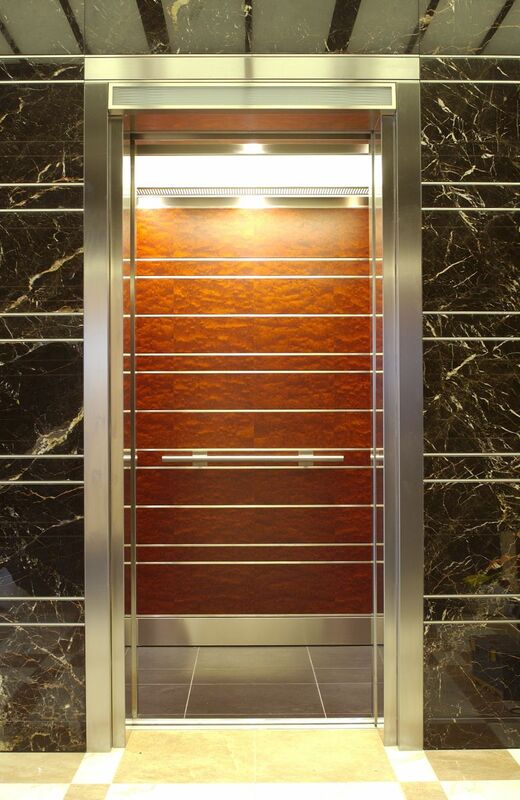 There are a total of 15 lifts installed to the highest quality by Mitsubishi. 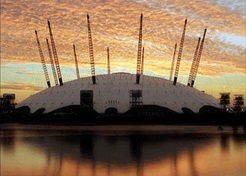 Constructed to celebrate the millennium and now host to rock concerts and sports events, Mitsubishi Electric provided 13 lifts and 12 escalators for this iconic structure. 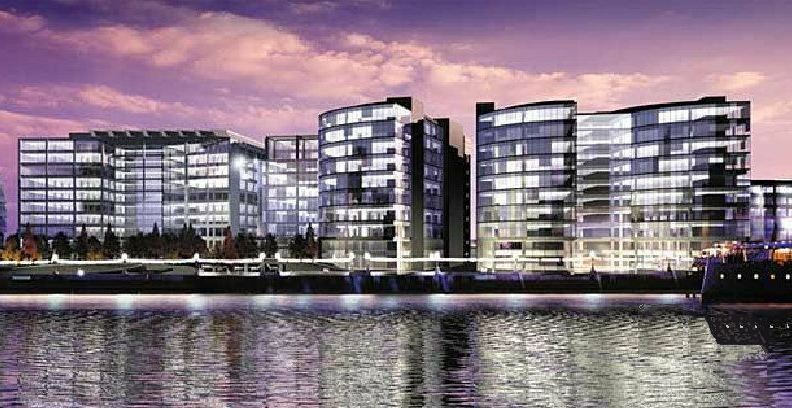 This office is in a prime location on the Thames riverfront in Central London. The façade was left intact while the inside was completely renovated. Its classical, elegant exterior, contrast with the modern interior offices surrounding the light and open central atrium. 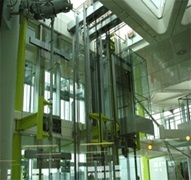 The lift lobby contained within the atrium is linked to the office space via glazed walkways. 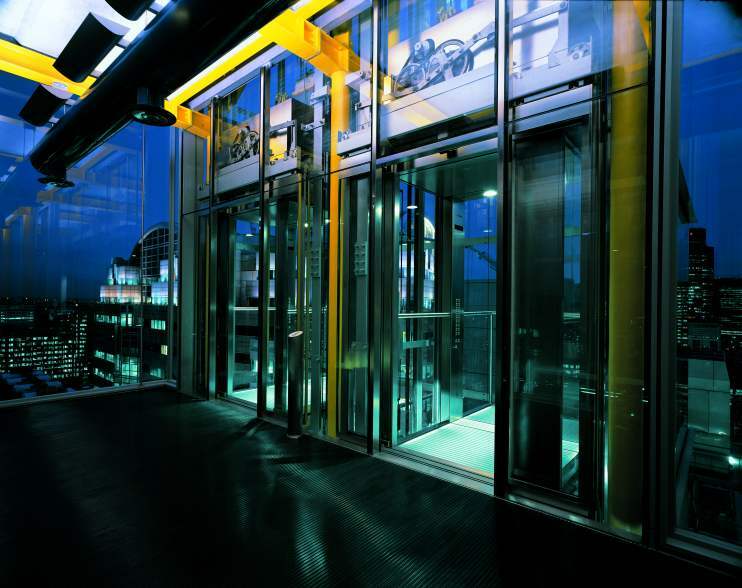 The lifts are arranged so that the two observation lifts face in to the atrium and a further four are located on the exterior of the building, providing spectacular views across the Thames and London skyline. 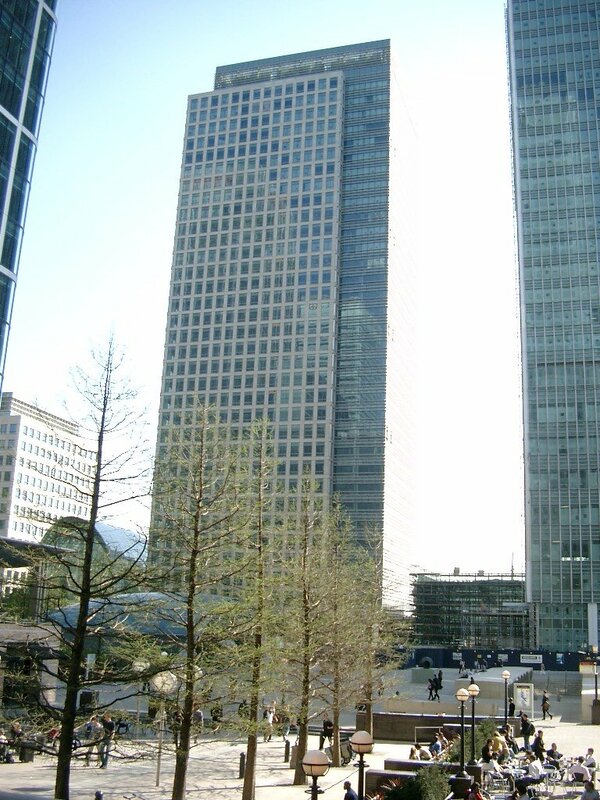 This elegant and contemporary 32 storey building by Cesar Pelli & Associates is located in the heart of the Canary Wharf estate. A total of 25 lifts are provided comprising of low, medium and high rise banks together with goods and firefighting lifts. The high rise lifts are rated at 6m/s. This project signifies the type of larger installation that can be provided by Mitsuibishi Electric. 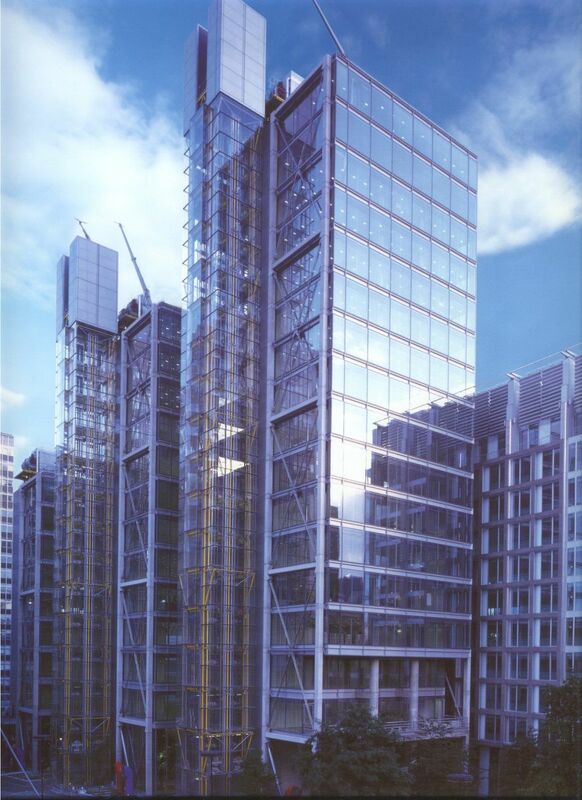 This exclusive building by Richard Rogers Partnership provides a state of the art presence in the heart of the City of London. 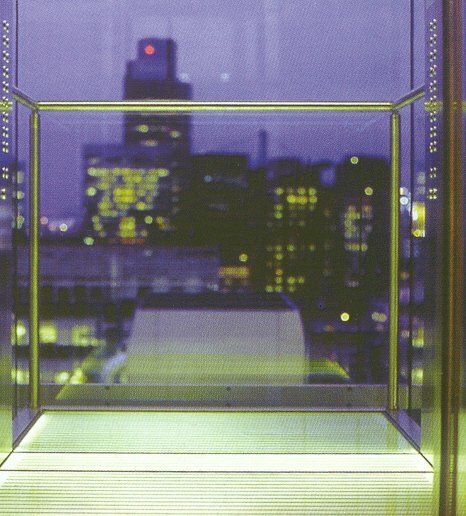 Mitsubishi Electric provided and installed a total of eight distinctive observation lifts in their own glass shafts at the perimeter of the building. 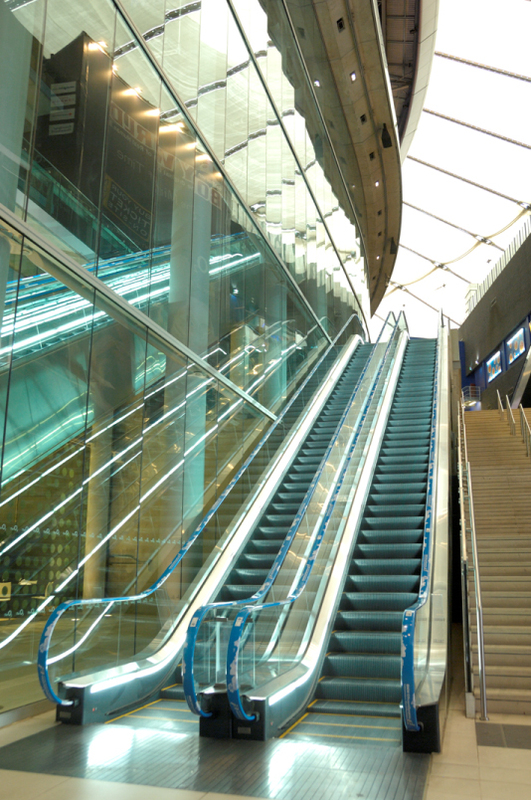 The lifts are clad in special extra white glass with illuminated glass floors to provide a unique experience for the passengers. The quality of the materials and the installation are unparalleled. 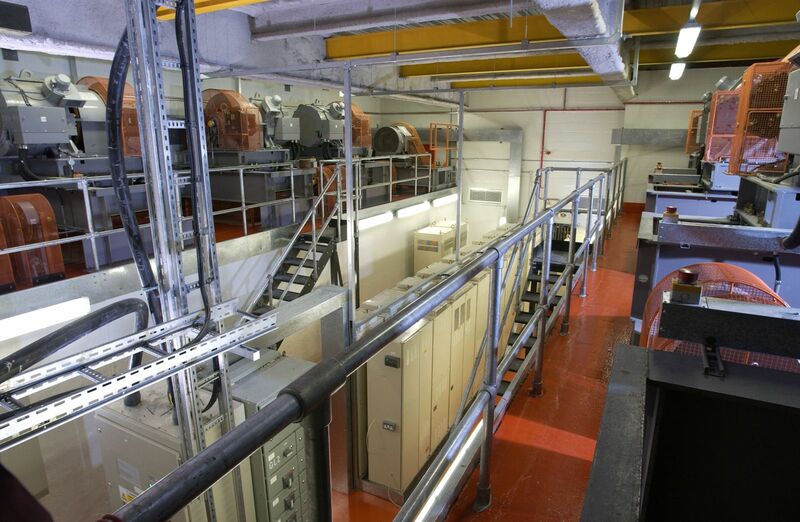 The project also included firefighting and goods lifts.